Every time the Christmas season comes around, we look forward to putting up a tree, giving and receiving gifts, and participating in other traditions that make this wonderful time of year so special. 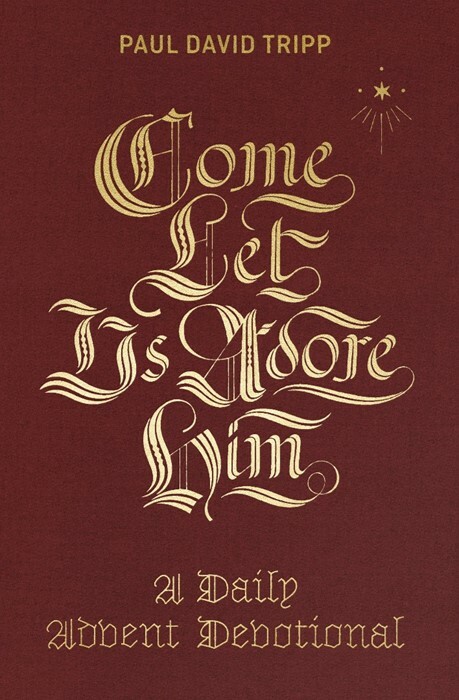 But sometimes the most significant aspect of the season—remembering and focusing on the coming of Jesus—grows old and familiar. 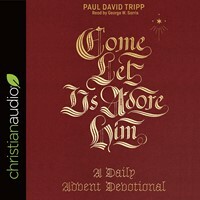 In Come Let Us Adore Him: A Daily Advent Devotional, Paul Tripp seeks to recapture our attention and reawaken our awe during Christmastime. Each day is structured like Tripp’s best-selling devotional, New Morning Mercies‚ with a compelling, gospel-centered thought followed by an extended meditation for the day. Each of the thirty-one devotions also includes a Scripture reading and notes for parents and children, equipping us to do the one thing that matters most each December—celebrate Jesus.